Nick’s principle areas of practice are federal and state regulation of crude oil and refined petroleum products pipelines with a focus on administrative litigation. 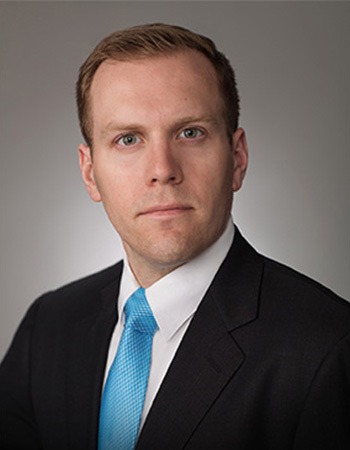 Prior to joining Caldwell Boudreaux Lefler PLLC, Nick practiced commercial litigation at Locke Lord, LLP in Houston, Texas. Admitted to Practice: Texas, 2016; U.S. Southern District of Texas, 2016.